Dodos and solitaires were close relatives of the pigeons and doves. Unlike existing pigeons and doves, however, they were unable to fly. They were also much larger in size. These features of flightlessness and gigantism (jie-GAN-tiz-um) likely evolved because their island habitats included no predators. 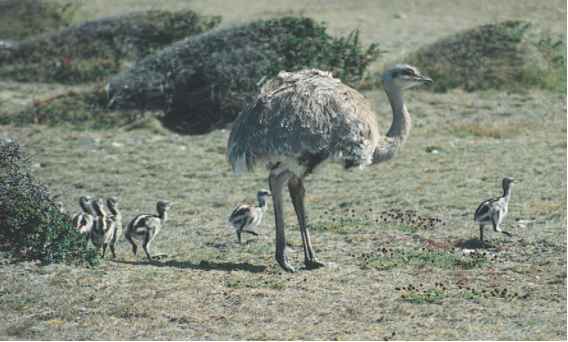 In fact, flightlessness and gigantism have evolved in many other island birds. Unfortunately for dodos and solitaires, flightlessness was an extreme disadvantage when humans and other predators reached the Mascarene Islands.